* The whole machine design beautiful,generous,crisp lines, is the prefered product decoration glass ,special glass,electronic glass,household glass,glass deep processing enterprises. The advantages you can cut any shape out of the glass and high precision. 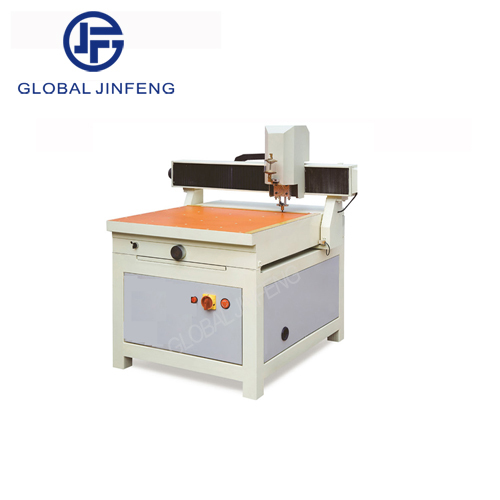 * The machine can widly use for arts and crafts glass, automative glass,mirror glass,touch all kinds of special-shaped glass cutting. The size can be customized according to customer requirements.